NEW YORK — Victoria Nuland, a senior official in John Kerry’s State Department, gave the green light for the FBI to first meet with former British spy Christopher Steele regarding his infamous, largely discredited dossier alleging wild claims about Donald Trump and Russia, according to a book released this week. The dossier was reportedly utilized by the FBI to launch its probe into Trump. According to House Republicans, the questionable document was used by Obama administration officials to obtain a FISA warrant to conduct surveillance on Carter Page, who briefly served as a volunteer foreign policy adviser to Trump’s campaign. The book, “Russian Roulette: The Inside Story of Putin’s War on America and the Election of Donald Trump,” is authored by reporters by Michael Isikoff and David Corn. The new book documents Steele told Fusion GPS co-founder Glenn Simpson that he believed the claims that he uncovered about Trump represented a “grave national security threat” that needed to be reported to the FBI. Simpson eventually allowed Steele to report the dossier’s claims to the FBI, the book reports. Steele sought out Rome-based FBI Special Agent Michael Gaeta, with whom he had worked on a previous case. Before Gaeta met with Steele on July 5, 2016, the book relates that the FBI first secured the support of Nuland, who at the time was assistant Secretary of State for European and Eurasian Affairs specializing in Russia. Nuland currently serves as chief executive officer at the Center for a New American Security. Nuland did not immediately return a Breitbart News request for comment. She previously served as chief of staff to Deputy Secretary of State Strobe Talbott under Bill Clinton’s administration, and then served as deputy director for former Soviet Union affairs. Nuland’s name surfaced in a recent flurry of news media reports about the dossier and Kerry’s State Department. An extensive New Yorker profile of Steele published last week named a third former official from Kerry’s State Department for alleged involvement in circulating the dossier. 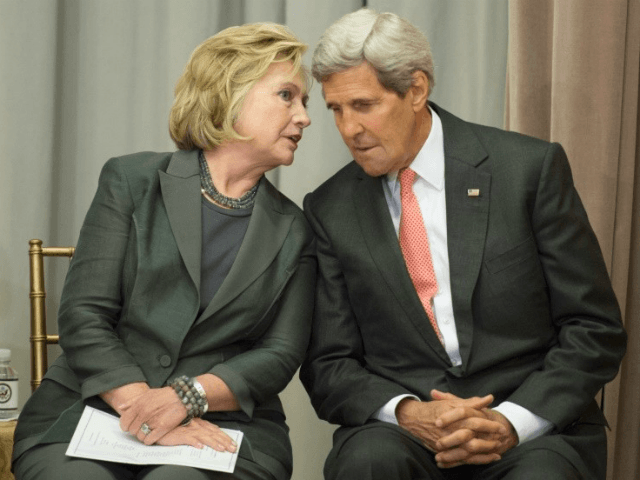 The magazine reported that Kerry’s chief of staff at the State Department, John Finer, obtained the contents of a two-page summary of the dossier and eventually decided to share the questionable document with Kerry. Nuland described in a recent Politico podcast interview what she claimed was her reaction when she was presented with Steele’s dossier information at the State Department. Nuland gave the two interviews after her name started surfacing in news media reports involving Kerry’s State Department and the dossier. 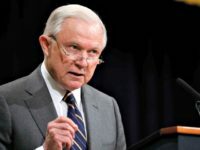 Her name also came up in relation to a criminal referral of Steele to the Justice Department in the form of a recent letter authored by Sen. Chuck Grassley, Chairman of the Senate Judiciary Committee, and Lindsey Graham (R-SC).